We're just not ready for summer to end. So let’s live in the moment a little longer by exploring some of this year’s summer hot spots. Cool off from that summer heat with a scoop, or two, of handmade creamy ice cream that is worth splurging on. Try out their famous gremlin or gremlin-illa, a sweet combination of their special blend of chocolate, pecans and creamy caramel. It tastes so good you may just want more than two scoops. 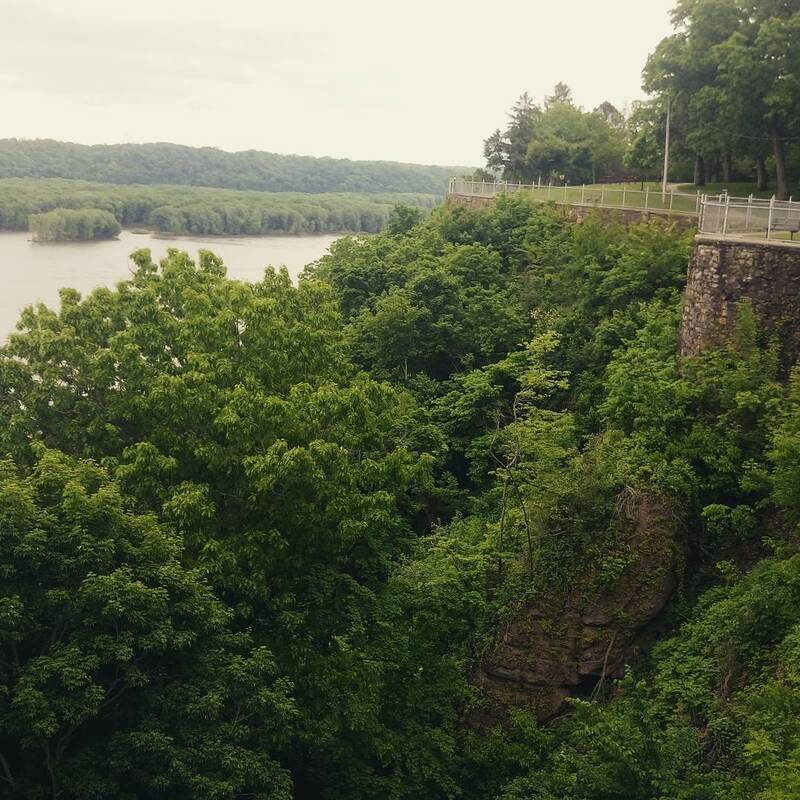 If massive cliffs, stunning views, and the peacefulness of nature are your affinity, it is hard to beat Eagle Point Park. At the bottom of Eagle Point Park, runs the mighty Mississippi River, churning for 2,320 of scenic miles. Enjoy a leisurely stroll, a picnic lunch, or the action of a barge locking through Lock & Dam #11. Enjoy a summer bite at the Dubuque Yardarm. Their sprawling patio situated on the Mississippi River offers plenty of relaxed seating, an outdoor tiki bar and activities that will get you feeling those relaxed summer vibes. Order up for lunch or dinner then stay awhile for a few rounds of frosty cocktails and live music. This museum is the perfect spot to be on those sizzling summer days. 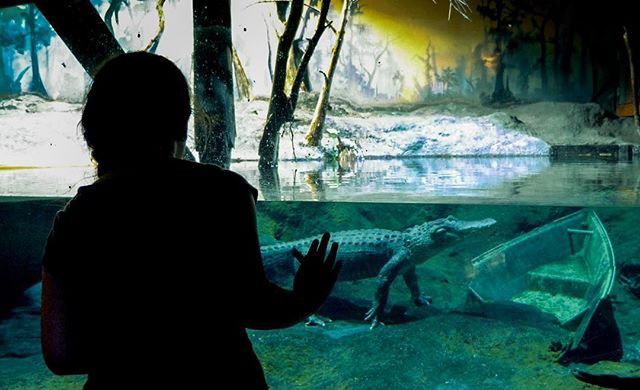 Located in the port of Dubuque this Smithsonian affiliate museum offers the perfect combination of indoor and outdoor hands-on experiences. Tour a steamboat, touch a stingray, and explore this great waterway through their endless exhibits.